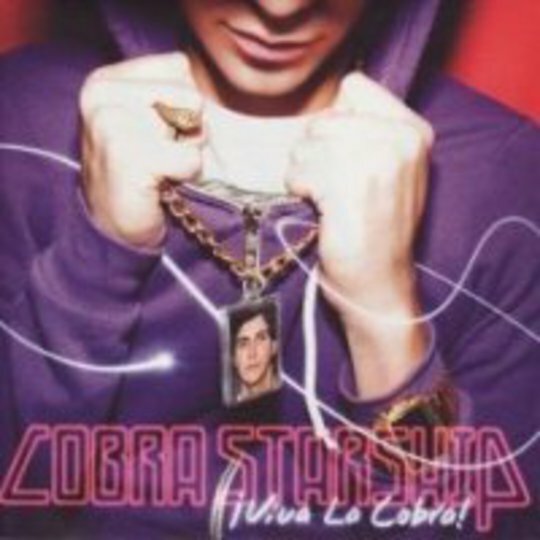 As catchy as moments on Cobra Starship’s second album are, this is a terrifyingly hollow affair, packed with cynical pop hooks that have been polished until they shine like Paris Hilton’s lip-gloss. Perhaps that’s the point; perhaps the band will claim that this is a sideways swipe at the celebrity cocoon they’ve inhabited for the past couple of years by touring with the crème de la crème of the emo scene. Certainly song titles such as ‘Smile For The Paparazzi’ and ‘Prostitution Is The World’s Oldest Profession (And I, Dear Madame, Am A Professional)’ would indicate such a stance, even before you delve into their contents. But your music doesn’t need to be as empty as the world it describes. A mixture of rock, hip-hop, saccharine punk and pop, Viva La Cobra! is nothing if not accessible, sounding by turns like Panic! At The Disco, Gym Class Heroes and Fall Out Boy. (Indeed, with Patrick Stump producing, Cobra Starship have allowed Fall Out Boy so much influence over this album that it sounds like a Stump side project.) However, by emulating all their touring buddies, Cobra Starship sound weak-willed and second-rate. Quite simply, these choruses don’t have the potential to blindside you like those of their heroes. These beats are woefully synthetic and puny. These lyrics are tired. 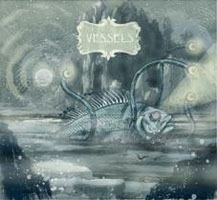 There’s just not enough here for mature listeners to grab hold of: your hands will slip off the surface sheen. Viva La Cobra! is a perfect soundtrack for an under-18s disco, where drunk kids can pose and pout away to it, and construct their own dance routines to it. But as much as ‘Guilty Pleasure’ or ‘Kiss My Sass’ try to appeal to the pop lover in us all, nothing can erase the fact that they sound like Head Automatica drained off all colour, invention and bite.